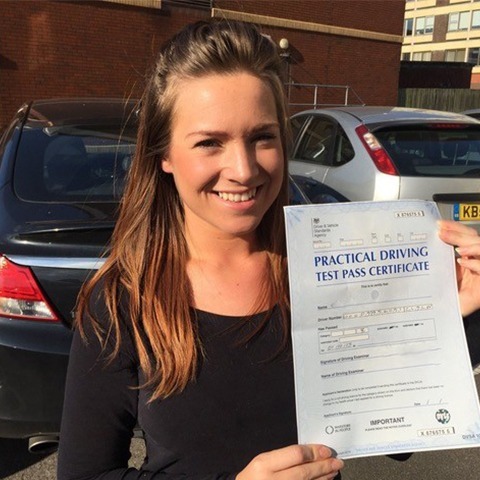 Do you want to be a confident driver? 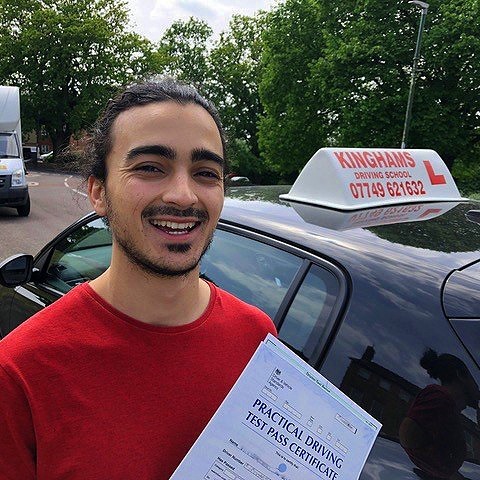 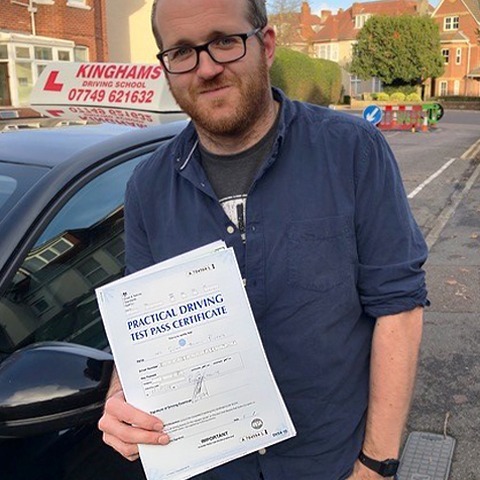 If you are looking for a highly recommended driving instructor in Bournemouth, look no further than Kinghams Driving School. 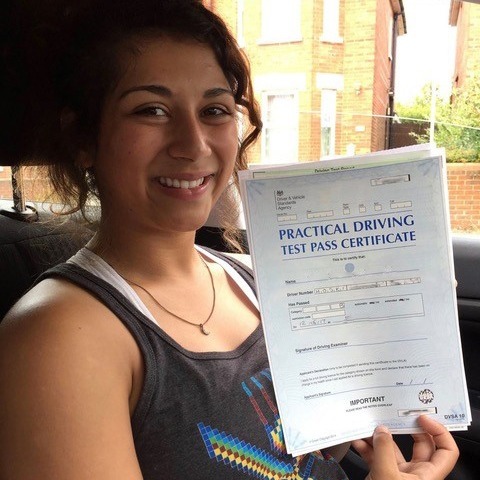 We will give you all the practical and theoretical tuition you need to pass your test and earn your full UK driving licence. 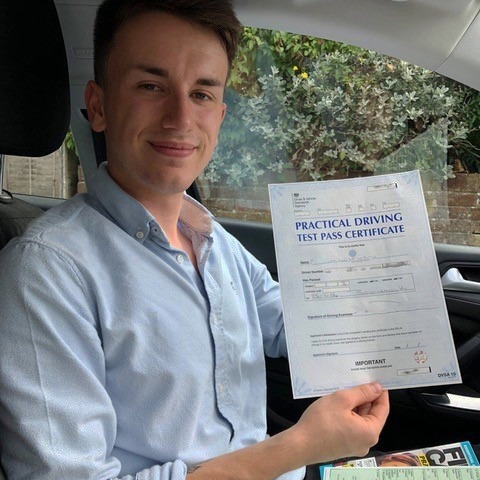 The key to becoming a confident and observant driver is to choose a Bournemouth driving instructor who is calm and patient. 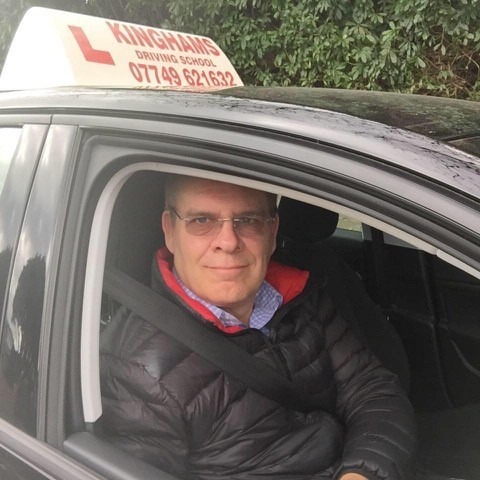 At Kinghams Driving School in Bournemouth, we teach students how to drive in both manual and automatic vehicles. 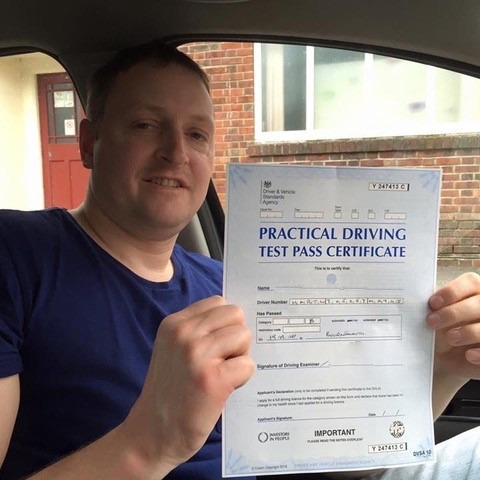 The relaxed and friendly approach taken by our driving instructor will help you feel calm at the wheel and ready to tackle your practical test. 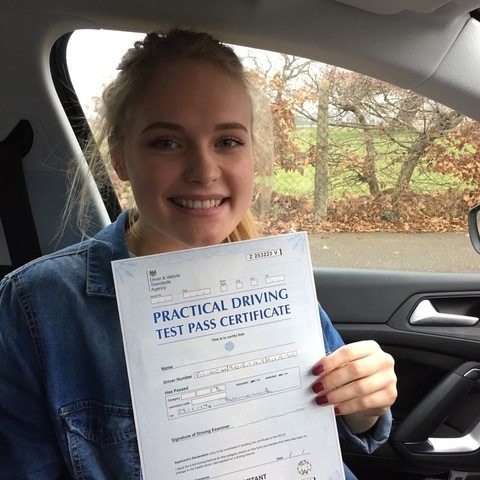 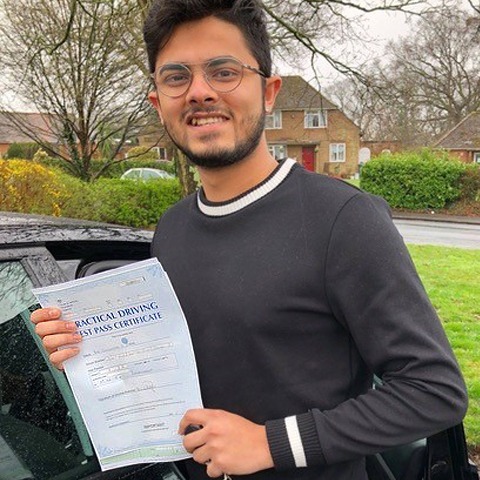 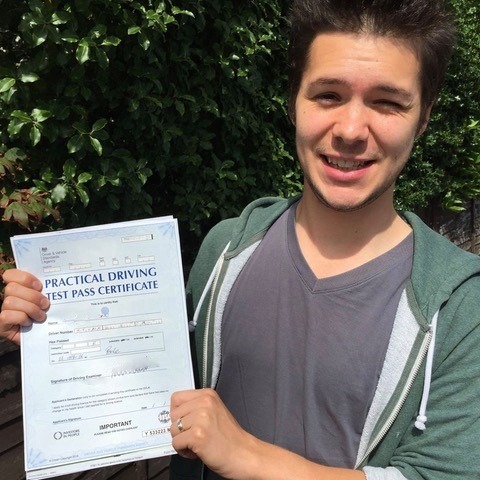 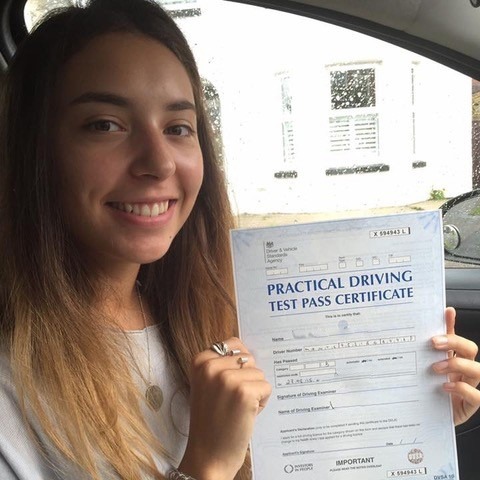 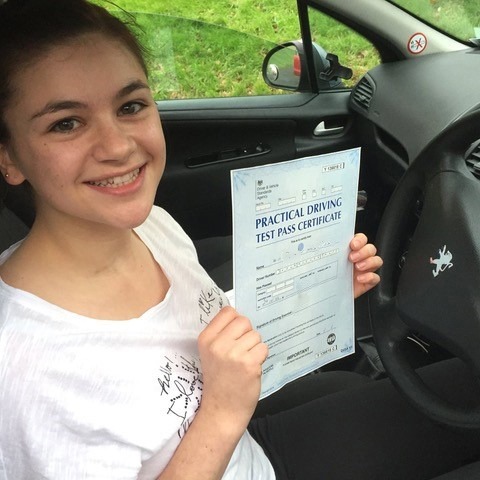 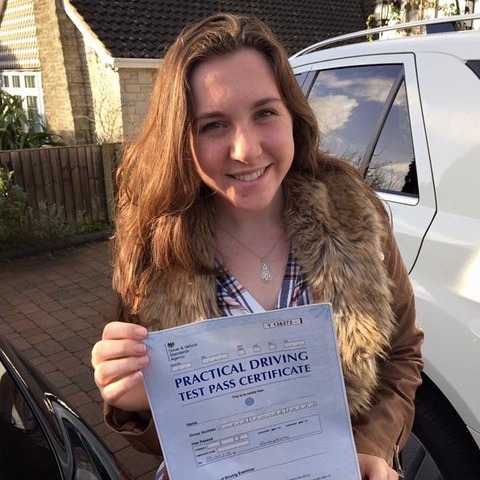 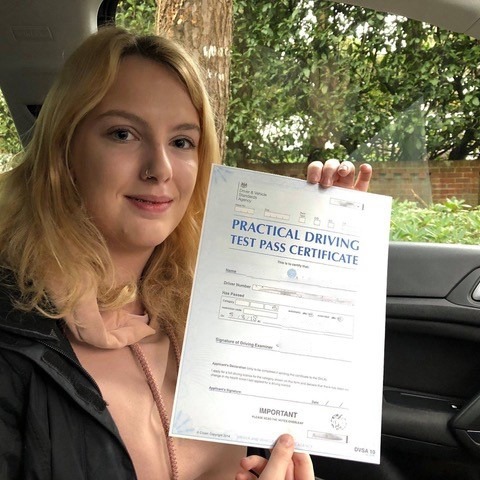 In order to increase the chances of passing your test first time, it is important that you take your Bournemouth driving lessons at your own pace. 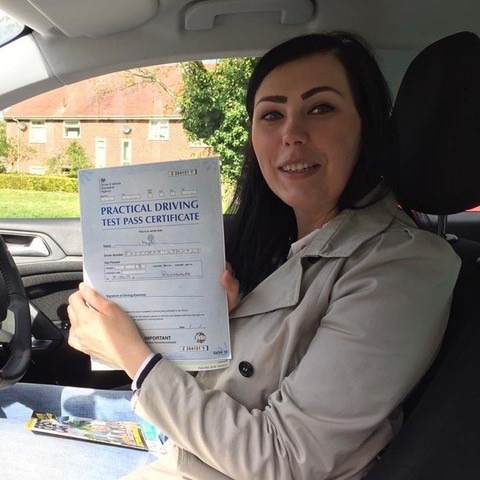 Whether you can commit to one or two lessons a week, or 40 hours a week, you can book your lessons to fit around your work or school life. 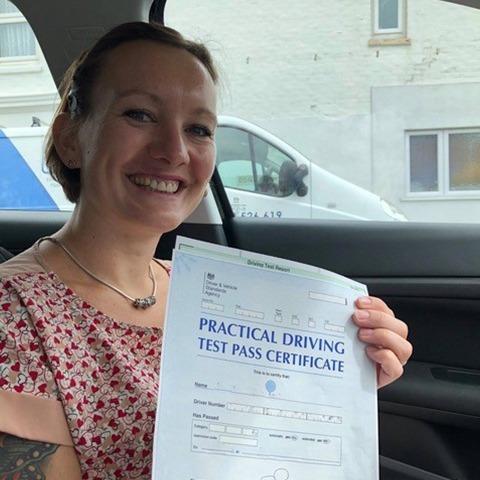 If you do not want to spend months practicing for your test, our driving instructor specialises in intensive courses which can be completed in one or two weeks. 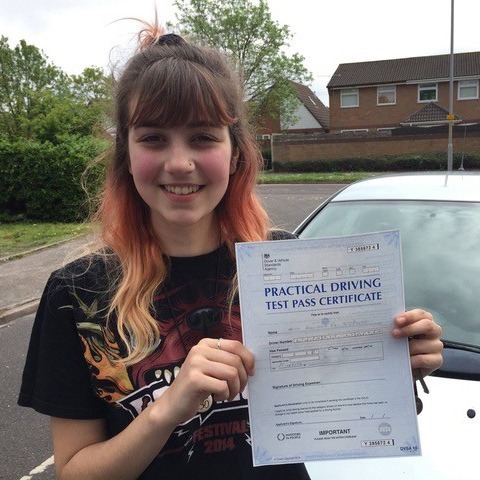 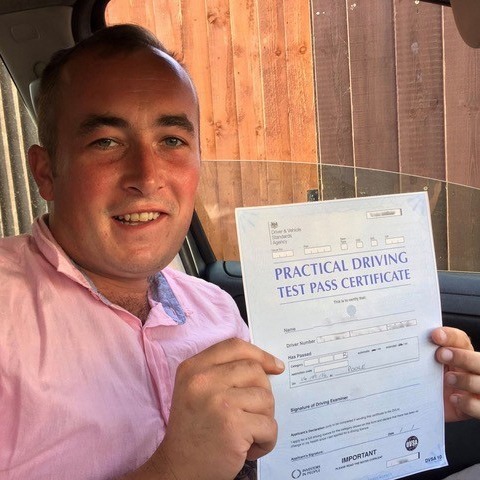 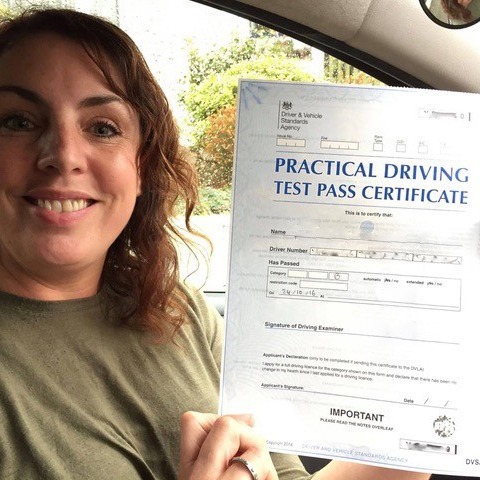 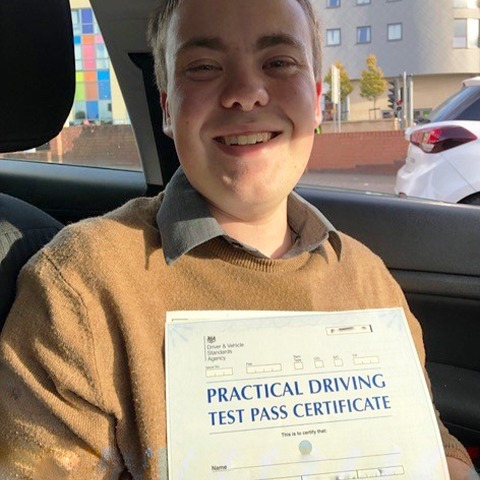 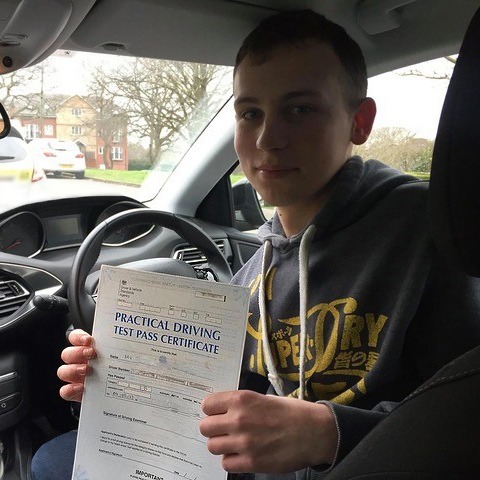 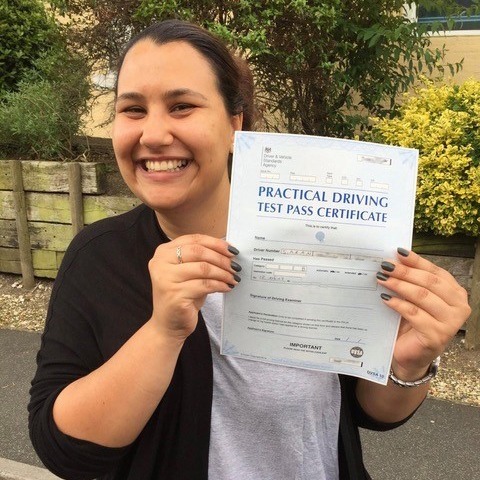 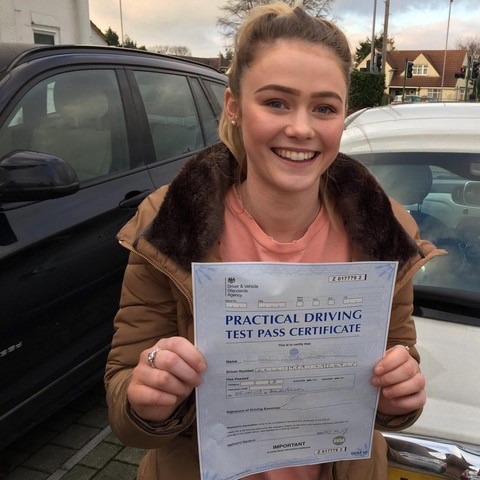 Once you have passed your practical test, we offer a Pass Plus course which can help build your confidence when driving on dual carriageways, motorways, and country roads. 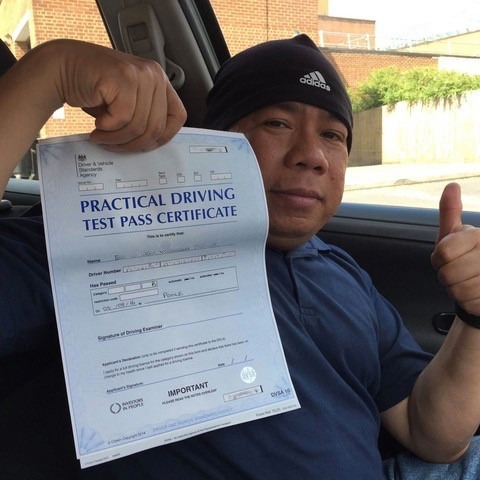 This 6-module course also covers driving at night and in all weather conditions. 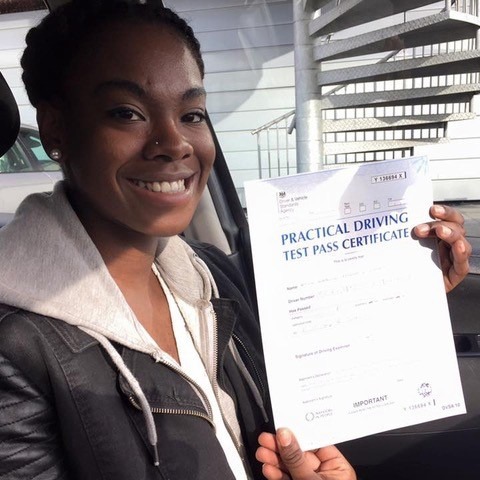 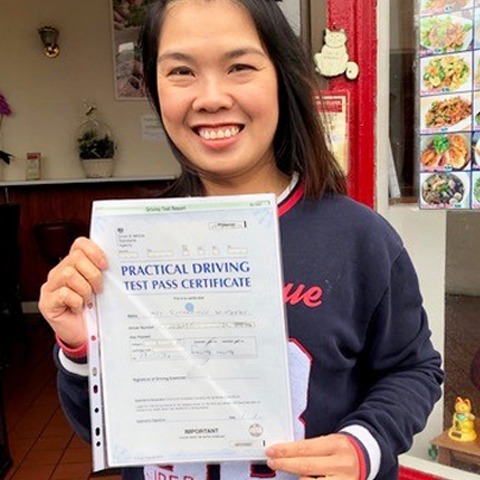 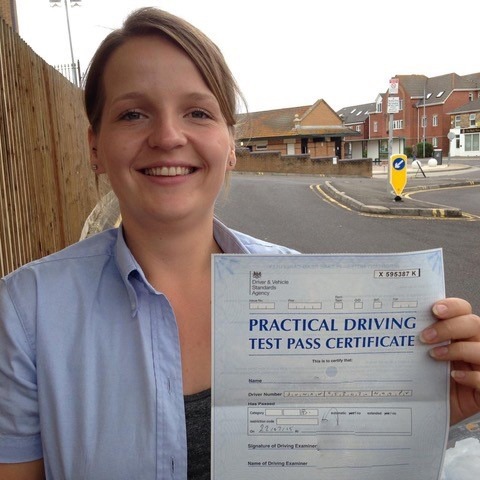 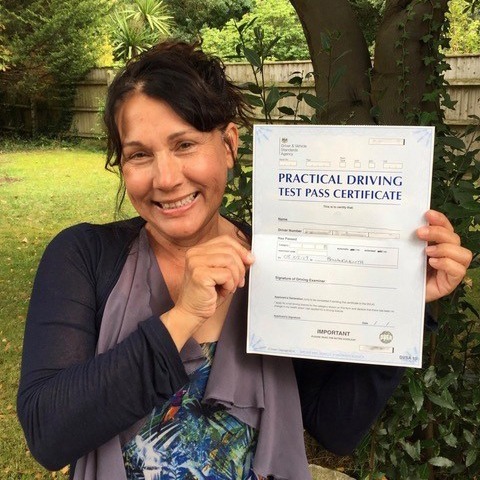 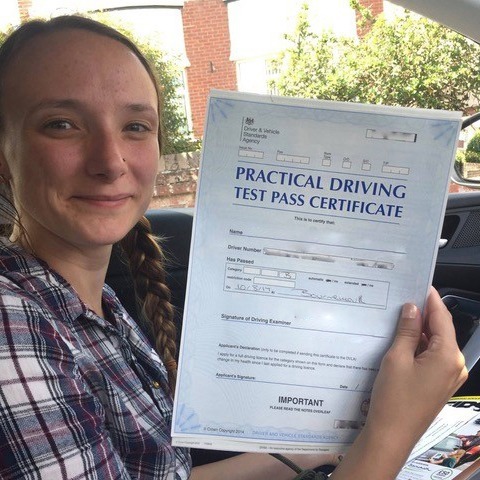 Benefits of taking a Pass Plus course in Bournemouth include reduced insurance costs and a strong competence of driving in situations that are not covered in standard lessons. 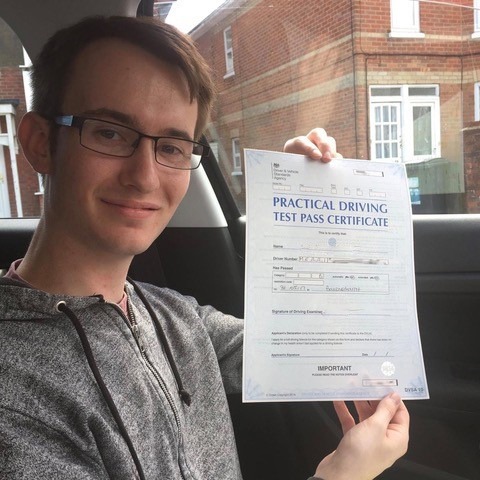 As one of the best driving schools in Bournemouth, we are approved by the DVSA and have over 20 years’ experience in driving tuition. 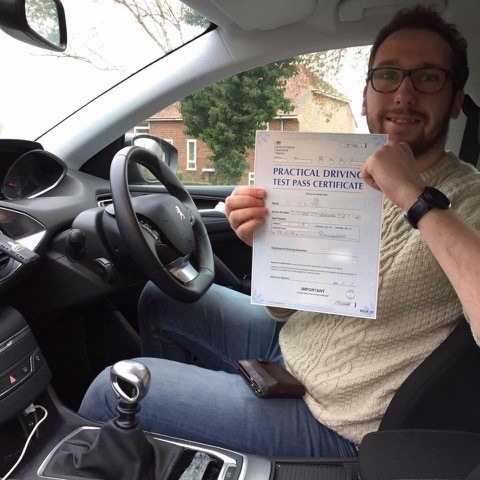 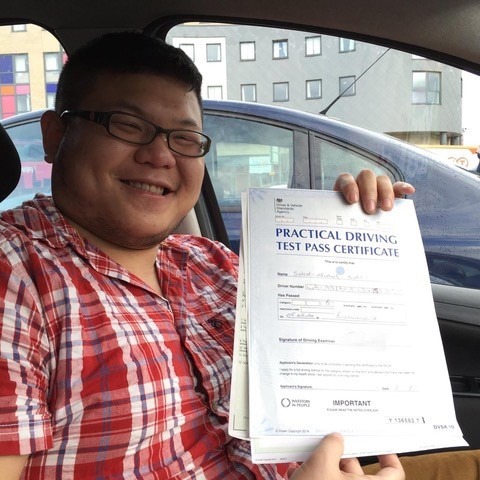 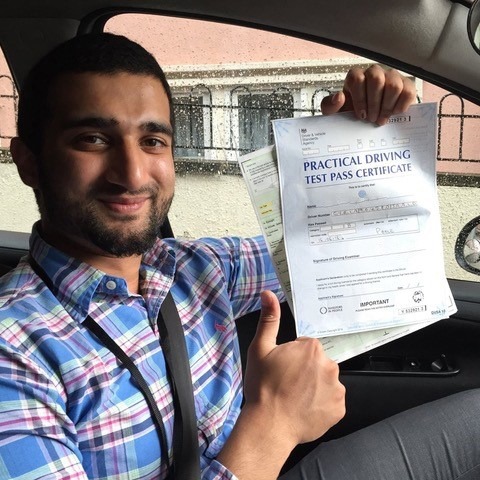 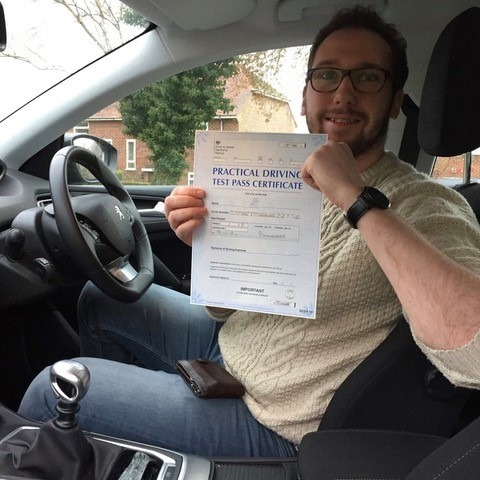 Our driving instructor is fully qualified with an NVQ 3 in Driving Instruction as well as a BTEC Level 4 Professional Award in Coaching for Driver Development. 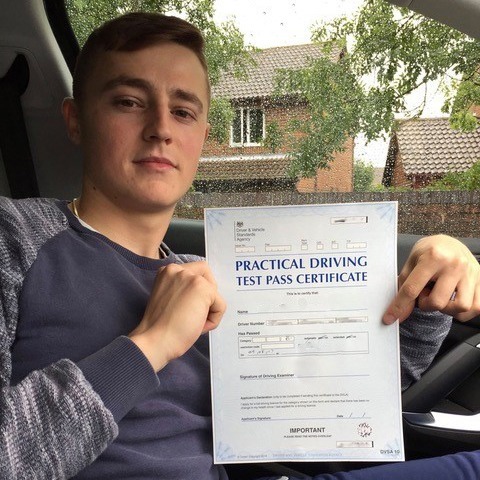 We keep up to date with all the latest driving tuition techniques to ensure our school stands out above the rest. 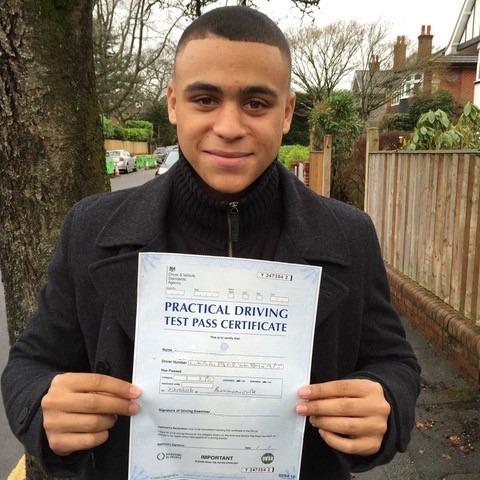 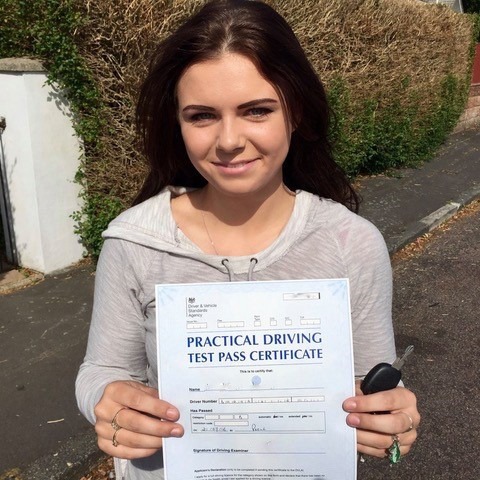 We give students in Bournemouth all the advice we can to help pass your test first time. 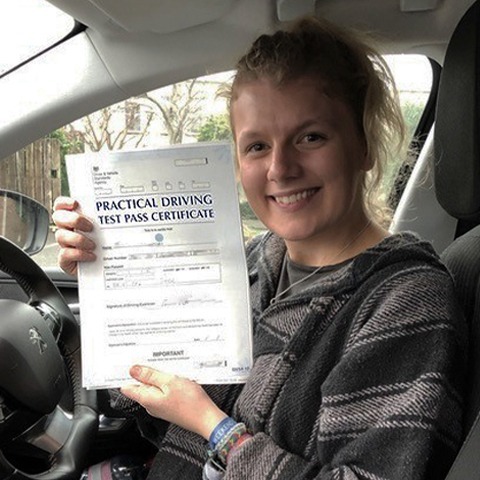 Not only does our driving instructor teach vehicle control and observation techniques, but we also give you resources to revise for the show me/tell me questions. 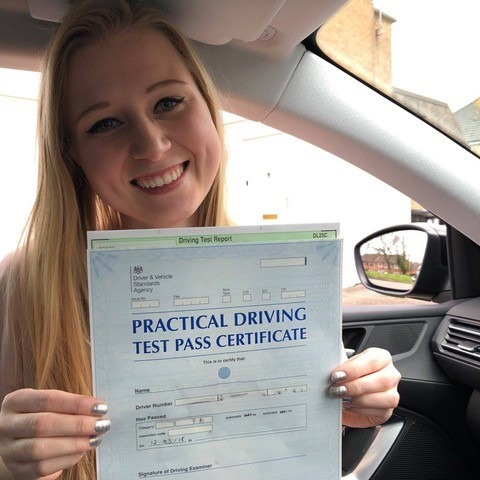 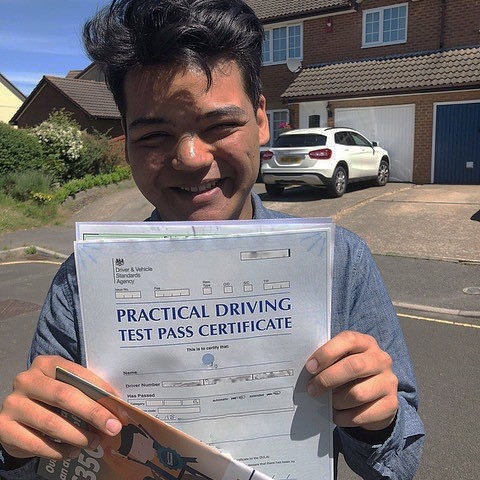 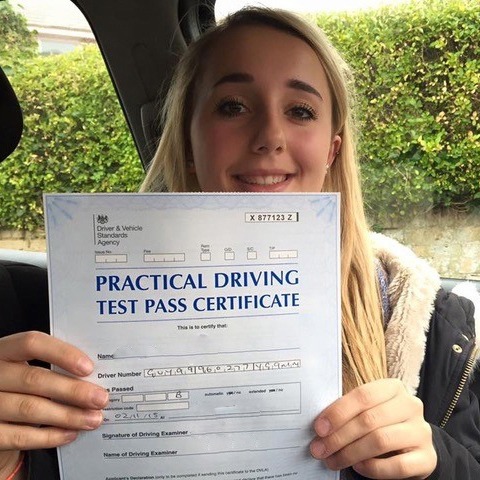 Additionally, we have a comprehensive knowledge of the driving test routes taken in the Bournemouth and Poole area that we can pass on to students. 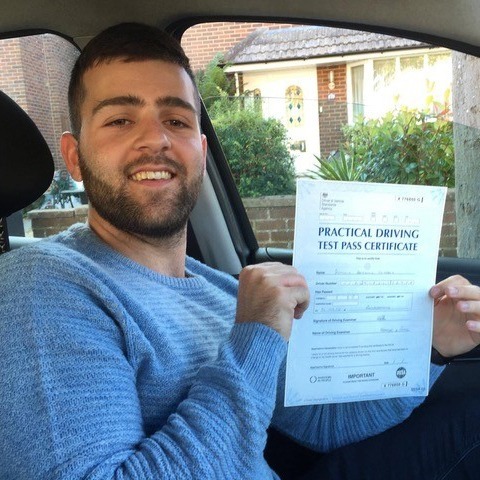 A further benefit of selecting our Bournemouth driving school is our competitive prices. 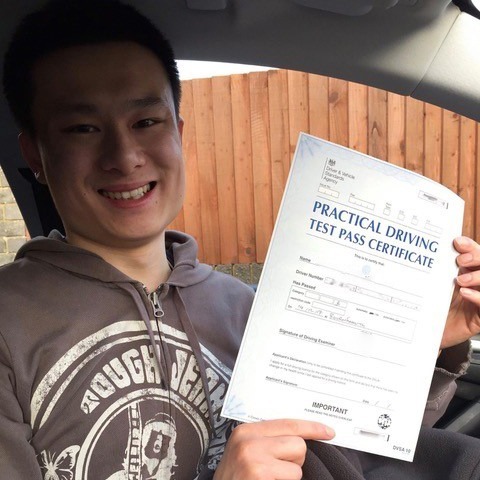 Absolute beginners receive a £28 discount on their first lesson, and additional discounts can be made by booking block lessons. 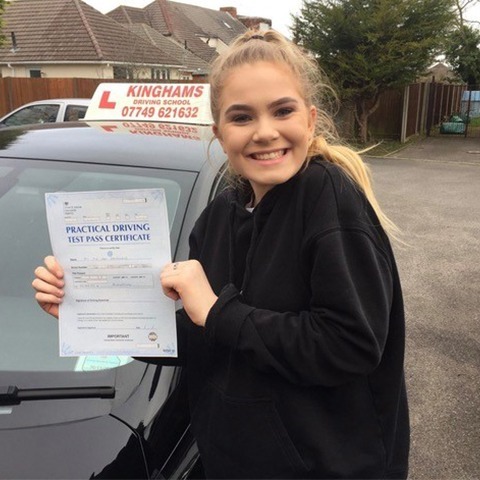 No matter if you want to pay for your lessons by the week or months in advance, you will not find better value for money elsewhere in Bournemouth. 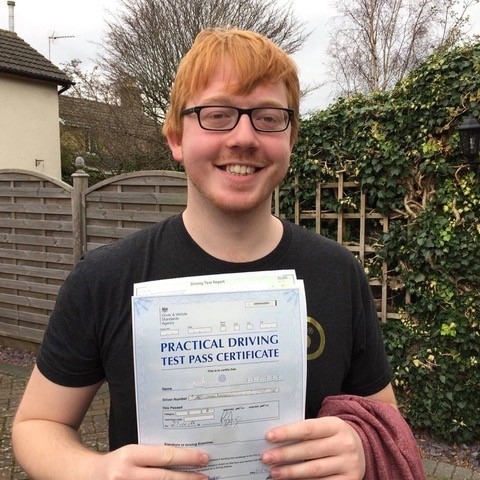 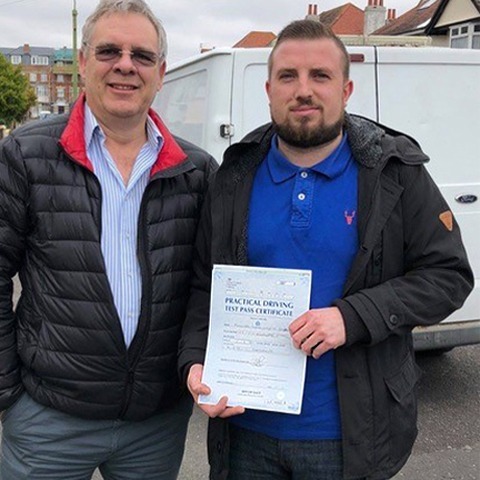 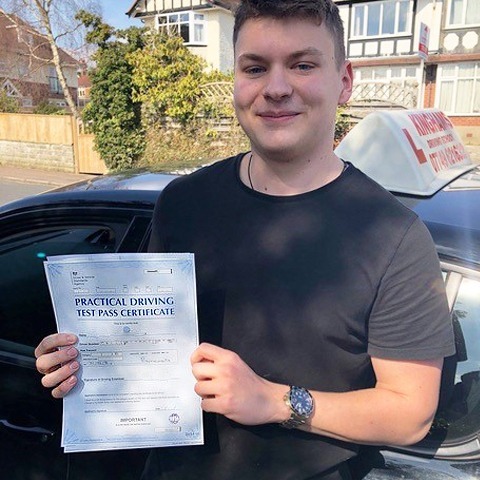 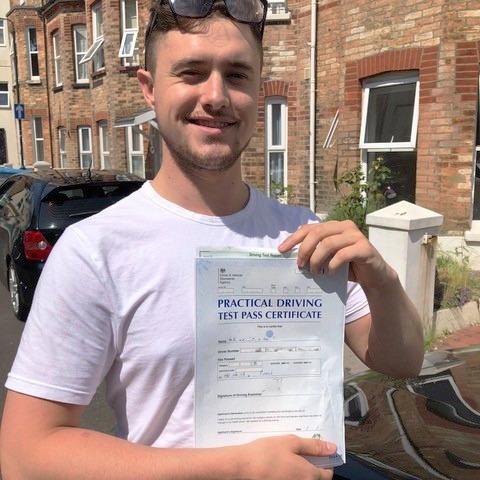 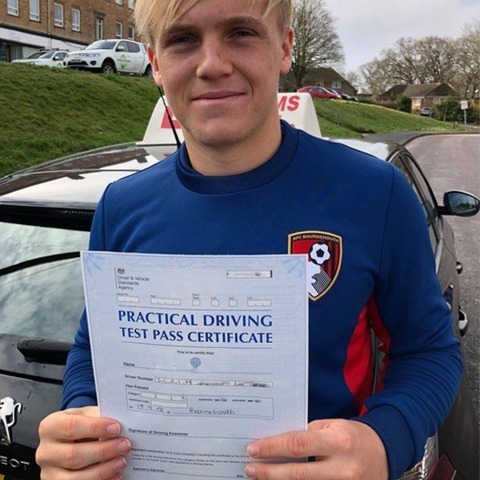 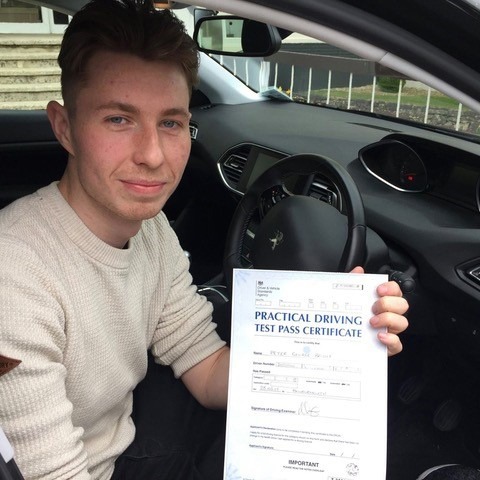 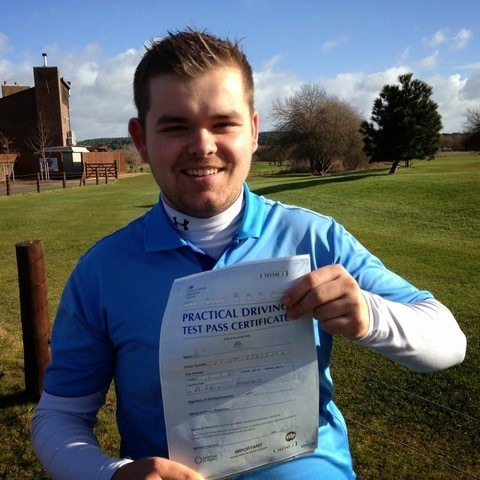 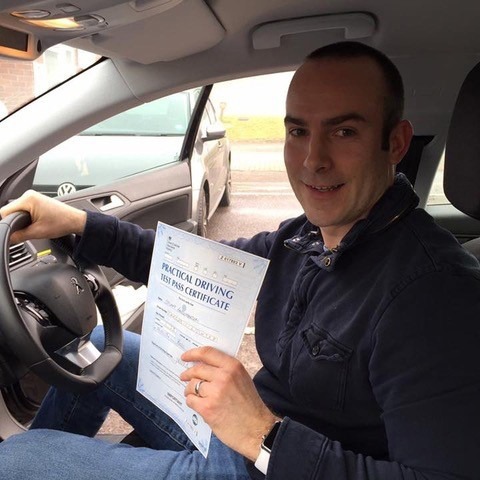 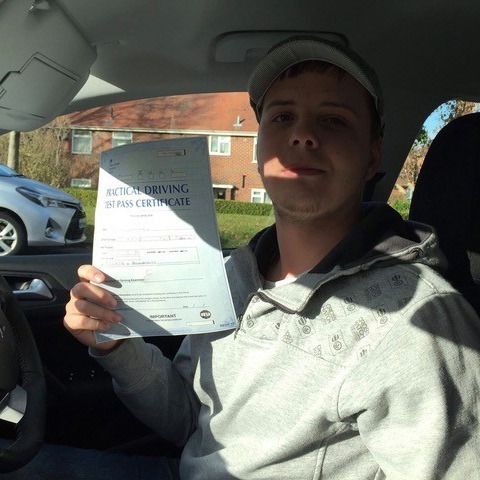 With our driving courses in Bournemouth and Poole, most of our business comes from the recommendations of past students who have successfully passed their driving test thanks to Steve Kingham. 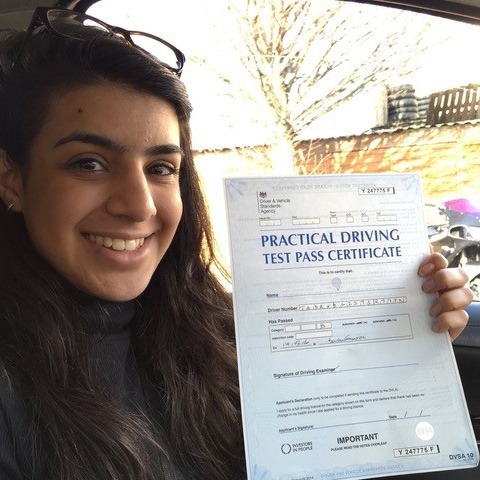 We are so sure that you will be happy with the quality of our tuition that we offer a 100% money back guarantee. 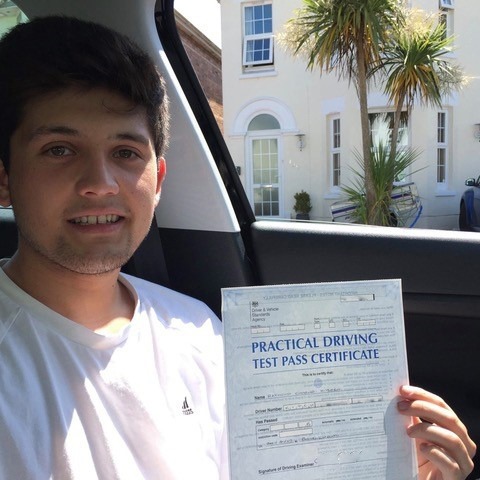 Book your first lesson with the best driving instructor in Bournemouth by calling 07749 621632. 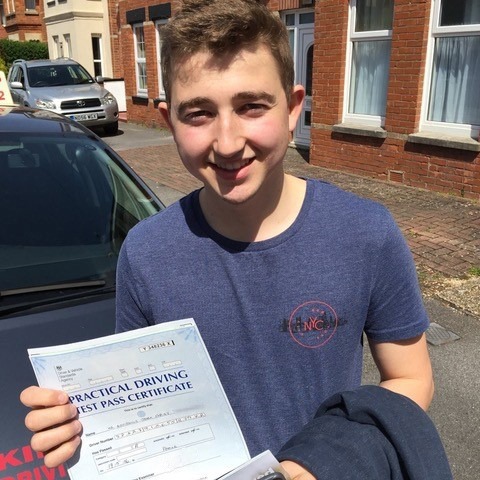 Alternatively, feel free to send an email to stevekingham@kinghams-driving-school.co.uk.